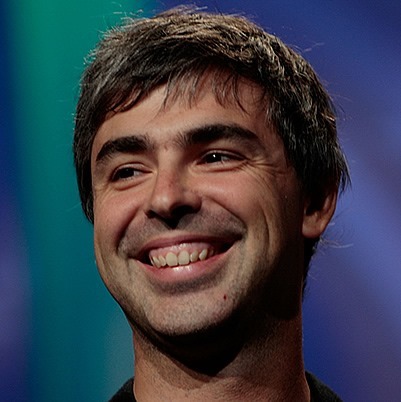 It's hard to argue that Google hasn't been a significantly different company under Larry Page's leadership. If nothing else, it has certainly become more directly competitive. Mountain View has generally (though not always ) preferred to be passive in its approach to other companies, allowing the product to speak for itself (whether for good or ill), rather than outright antagonize others. Apparently all that reservation was just saving up for when Page would take the helm and let the zingers fly.